BUYERS are going on waiting lists of up to seven months for expensive luxury cars. This follows a surge in demand this year that hasn't been seen since the boom. The level of orders for vehicles costing upwards of €80,000 has taken many dealers by surprise, the Irish Independent can reveal. Production lines are struggling to cope with orders globally – and that is pushing waiting times for Irish buyers further out into the year. In some cases, buyers may have to wait until next January to register the car they want. Dealers of more practical and less exotic vehicles are also complaining that some models are in short supply. They bemoan the lost opportunity to increase sales and capitalise on demand in what has been a boom start to the year. Sales are 32pc ahead of the same period last year. But the most resounding signs of big money being spent on cars are highlighted in the volume of prestige and luxury makes being ordered. 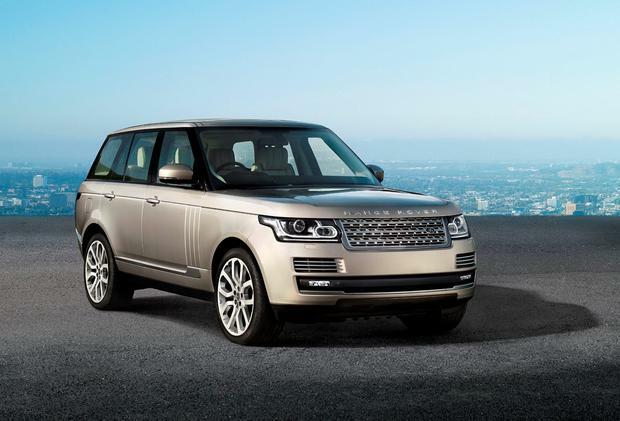 If you want a €119,000 Range Rover, for example, you could have to wait five months before it arrives. In the case of the Range Rover Sport (€84,000+), there is now a seven-month waiting time. A spokeswoman said: "It's really just a simple case of demand outweighing supply. On a global scale cars can't be built quickly enough." She revealed that there is a four-month wait for the Evoque model (€41,000) with even those wanting to buy the likes of the Defender, Freelander and Discovery having to wait three to four months. Mercedes admits it can't get enough of the luxury flagship S-Class (from €98,000) or the small four-drive coupe, the CLA, (€30,170). A spokesman said: "We have about 65pc of our requirements for S-Class and CLA. In other words, we could do with another 35pc production on both models which we are unlikely to get this year." BMW said there had been a big increase in the "appetite" for luxury cars. "We are now looking at a typical lead time in the region of four months for bespoke orders," a spokesman said. There was no waiting time last year, he confirmed. Last year, people came into dealerships, saw a car on display and, eventually, in a small number of cases, bought it. "Now they are coming in and ordering a specially tailored, bespoke, car and are prepared to wait months for it," the spokesman said.